Microwave oven trouble? 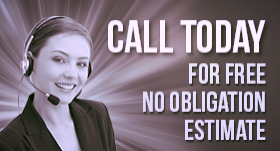 Ask the assistance of our experts. With the capacity to offer quick microwave repair in Mississauga, ON, our company can address problems in a jiffy. Contact our team if your microwave is sparking, won’t work or turn on, or there is another problem. It’s a pity to throw the appliance away. It can be often fixed with the replacement of one or two parts. 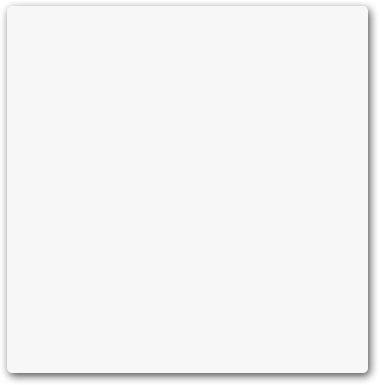 Just like any other appliance, microwave ovens break down. And what you can do in such situations is simply give us a call at Appliance Repair Mississauga. Aware of how important these small appliances are, we provide quick microwave repair throughout the Mississauga area in Ontario. Contact us with any microwave oven problem. Since there are some variations between models, our pros come well prepared with spares of the most popular built-in, counter, and over-the-range microwaves. The first step of our microwave repair Mississauga service is to troubleshoot its problems.  We use very reliable equipment to diagnose problems but also have long experience in small appliance repair. No matter what the weakness or problem with the microwave is, our techs find and fix it. There are spares in our trucks to replace any part. Whatever is broken or burned out, it’s simply replaced. Just like regular ovens, microwaves work better and consume less energy when they shut well. So call us if you encounter these sort of problems with the appliance. From hinges to gaskets, we can replace hardware too. 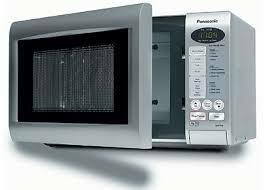 We also provide routine microwave service to prevent problems from escalating or even emerging at all. Let us help you keep your microwave in perfect shape. Call us to maintain the small appliance and take care of its problems. 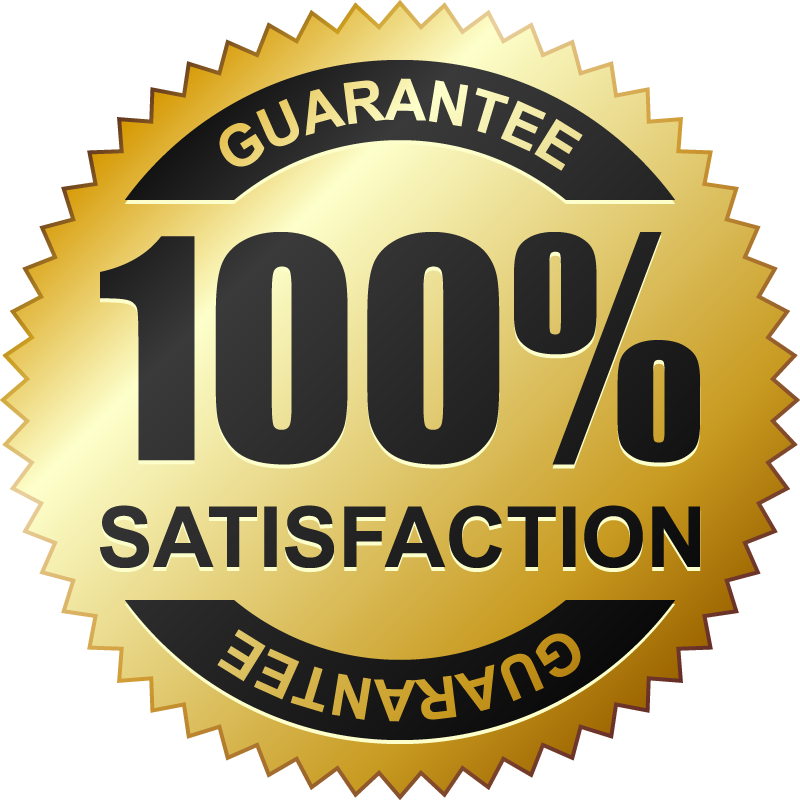 With years of experience and the best equipment enhancing the quality of our work, we can quickly cover your Mississauga microwave repair requests.